"helping you to feel better more of the time.."
Are you feeling stressed, anxious, angry, guilty or depressed? Is this leading you to behave in ways that are unhelpful to you? 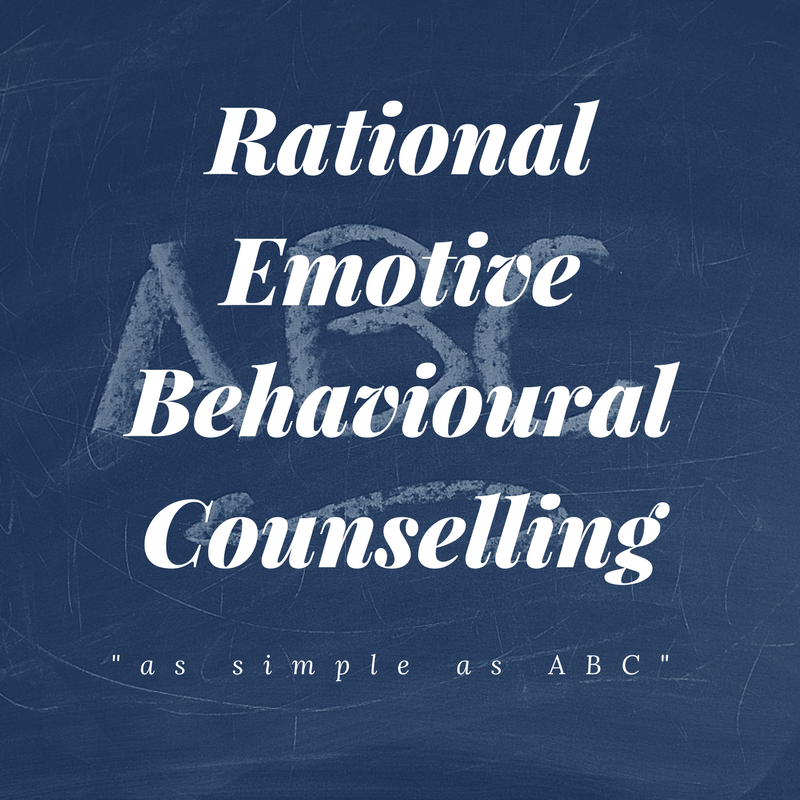 Using the pioneering ABC process of Dr Albert Ellis, Rational Emotive Behavioural Counselling is ideal for people who are experiencing uncomfortable emotions such as Anxiety, Stress, Anger, Depression and Guilt and who find that these feelings lead them to act in ways which are unhelpful to themselves. 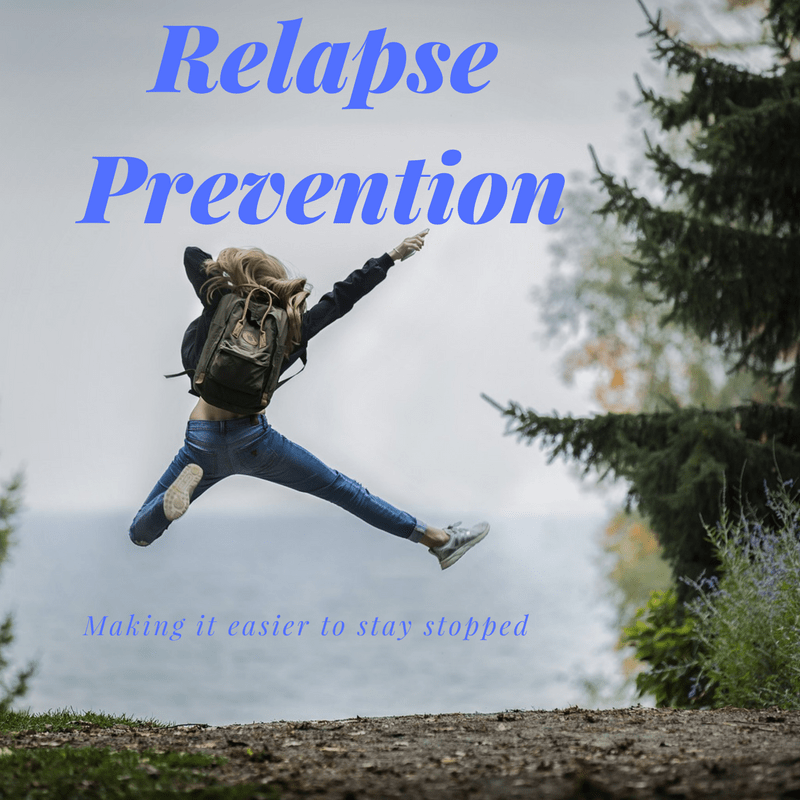 Impulsive Behaviour - Being on an "emotional roller-coaster" - A history of chaotic relationships - Problems with anger - Feeling empty or depersonalised? 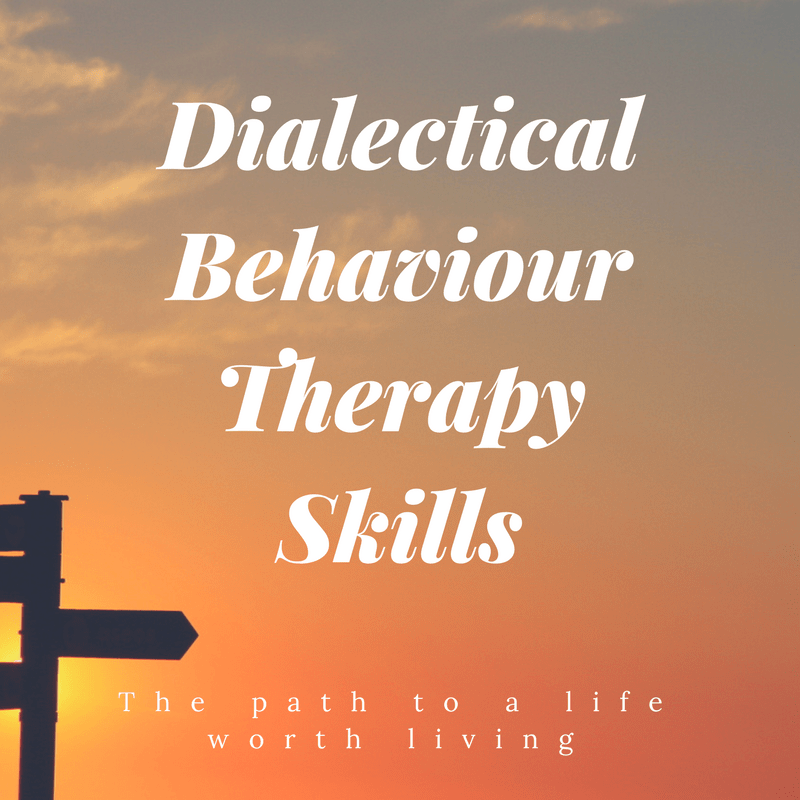 If you have experienced a prolonged period of any two of the above, learning and practicing the DBT skills of Mindfulness, Distress Tolerance, Interpersonal and Emotion Regulation Skills, together with individual counselling will be helpful. Whether you want to increase your self-esteem, build your self-confidence, talk through something that's troubling you today, clarify your goals and plans, express your feelings and thoughts about something, or make changes in your life - speaking to a qualified and experienced Counsellor who will listen in a safe and non-judgemental way will help you achieve it. 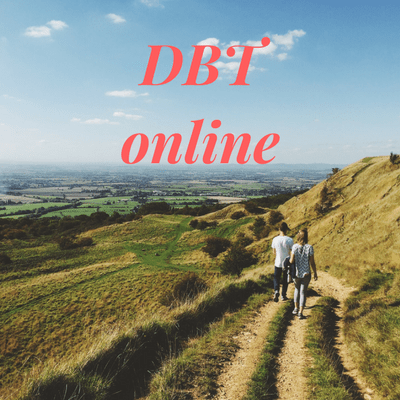 Currently in preparation - I will soon be able to offer DBT Skills Counselling ONLINE. Keep checking here for details. 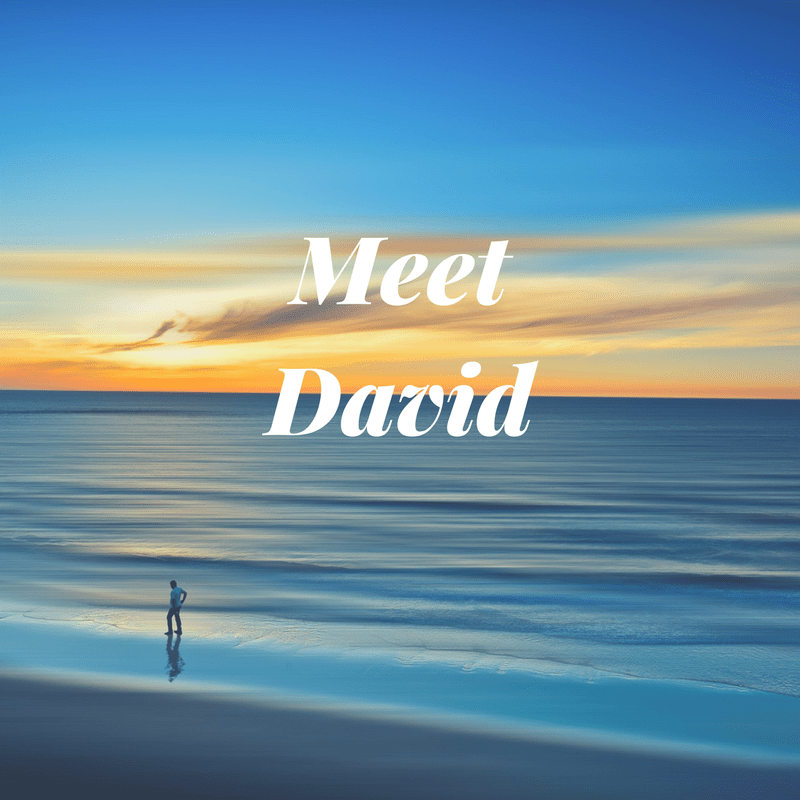 I have 25 years experience of counselling in mental health services, addiction services, the NHS, voluntary organisations and private practice. I offer a professional, friendly and confidential service in the comfort of your own home or workplace. 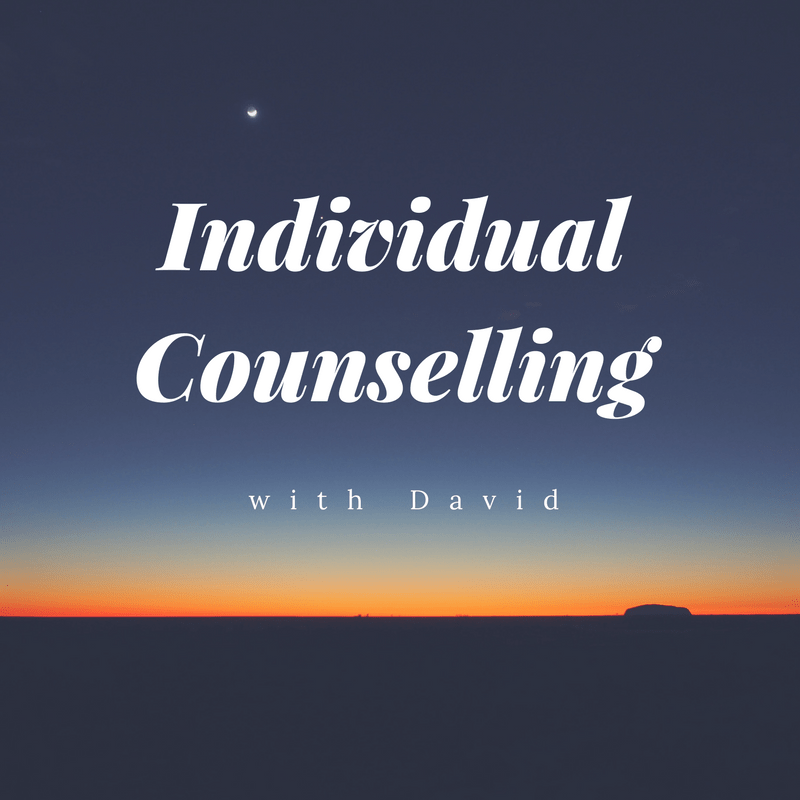 Contact me now to discuss in confidence how counselling with a professional and experienced Counsellor can help you. 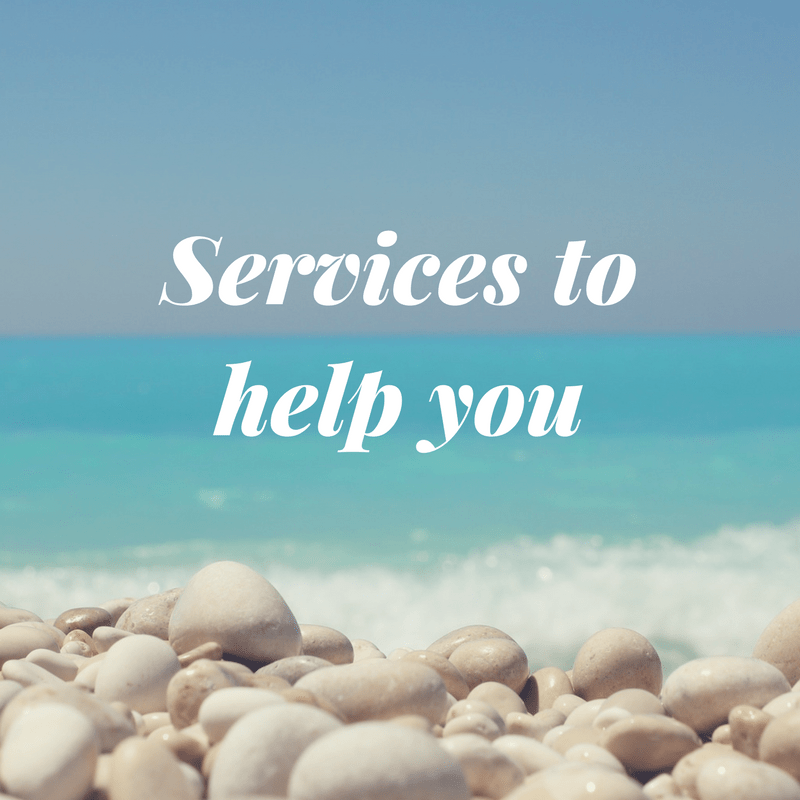 Counselling Lincoln and the surrounding area, I offer a professional, friendly and confidential service in the safety of your own home or your workplace. 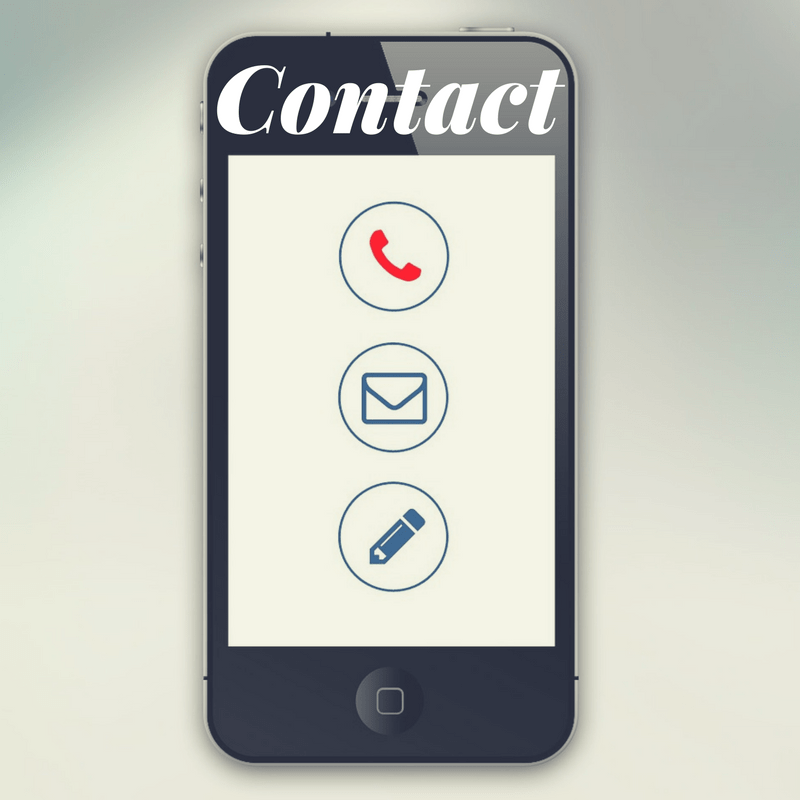 It is easy to contact me by whichever method you prefer. Please feel free to ask for more information, make an appointment, or discuss the help you would like.